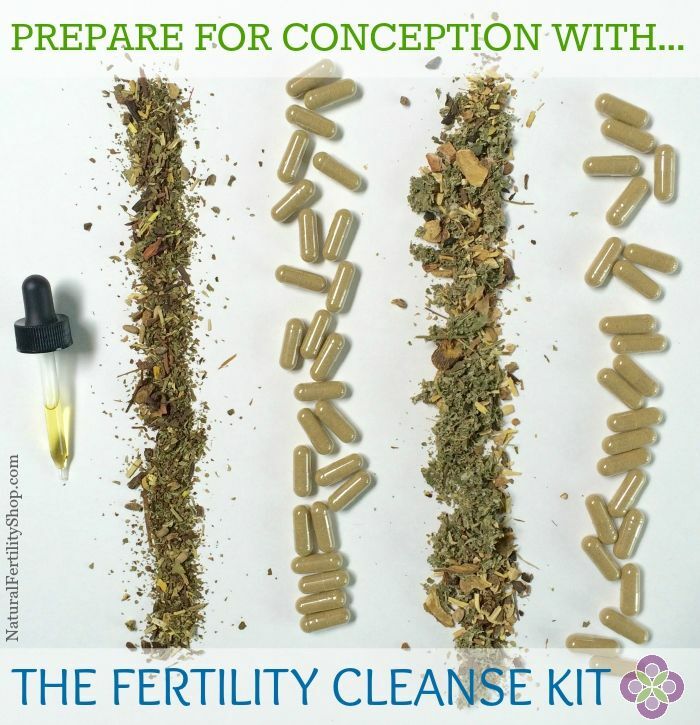 Six minutes after opening my eyes this morning, I googled ‘fertility cleanse’. I’m a marketer’s dream, right now – willing to try anything to conceive. I came across books, teas, smoothies and herbal remedies. Over my breakfast bowl of banana porridge, Mother Nature reminded me of her clever inventions. Yes, exactly- some days it feels like all the whole month rests in that one bloody day when you get the test. The lead up is often brutal.